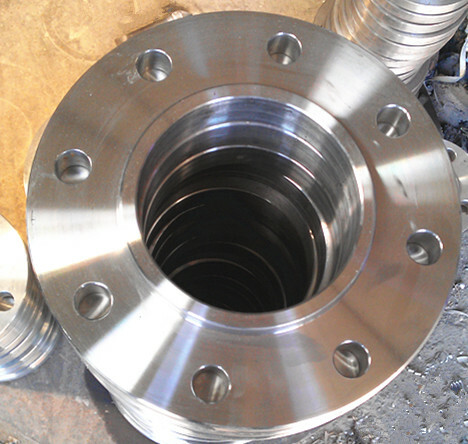 Product categories of 5K Sop Flange, we are specialized manufacturers from China, 5K Sop Flange, 5K Sop Slip On Flange suppliers/factory, wholesale high-quality products of 5K Sop FF Flange R & D and manufacturing, we have the perfect after-sales service and technical support. Look forward to your cooperation! We are a leading manufacturer in flanges and pipefittings in China and our products have been exported to customers all over the world ,such as Korea,Russia,coutries and regions in Middle East,Southeast Asia,South America and WEST Europe.the flanges and the pipefittings collection in the most standard and material. We think the quality is the soul of an enterprise,so we put the quality as the first consideration.